And, this is it, hot off the press — I’ve got the published magazine in-hand! 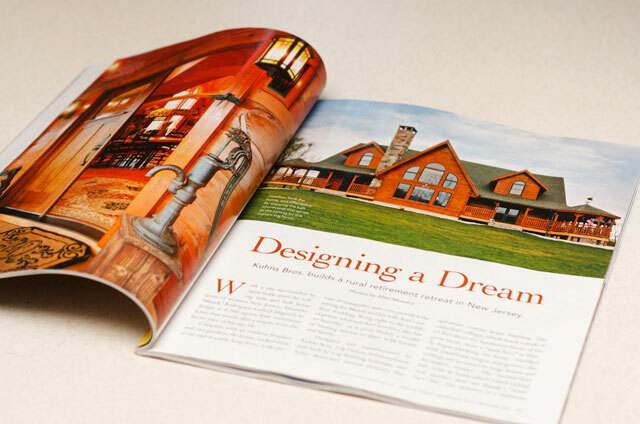 For those who may be subscribed to or picking up a copy of Dream Home Showcase at your local bookstore, be sure to check out my spread beginning on page 44! While this was a lot of fun to shoot, we just wrapped up another feature shoot this past week that I am even more excited about!